Do you have that one person who is hard to shop for, and is a car lover? 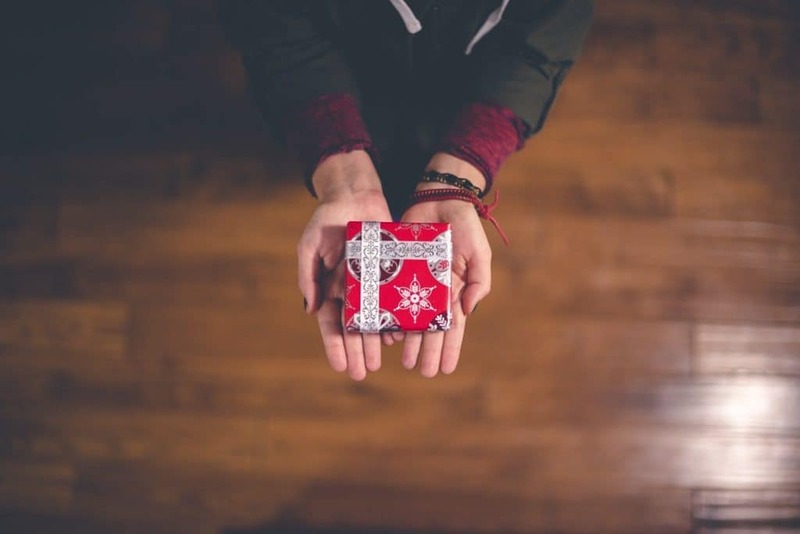 Let us help you out with these awesome gift ideas! Automotive lovers tend to be tricky to buy for. No worries, we have your back! We have found some quirky and useful gifts that your car lover will enjoy. Whether they are a road warrior or just starting a family! Auto Outlets USA has done research to make buying gifts for a car lover easy peasy! 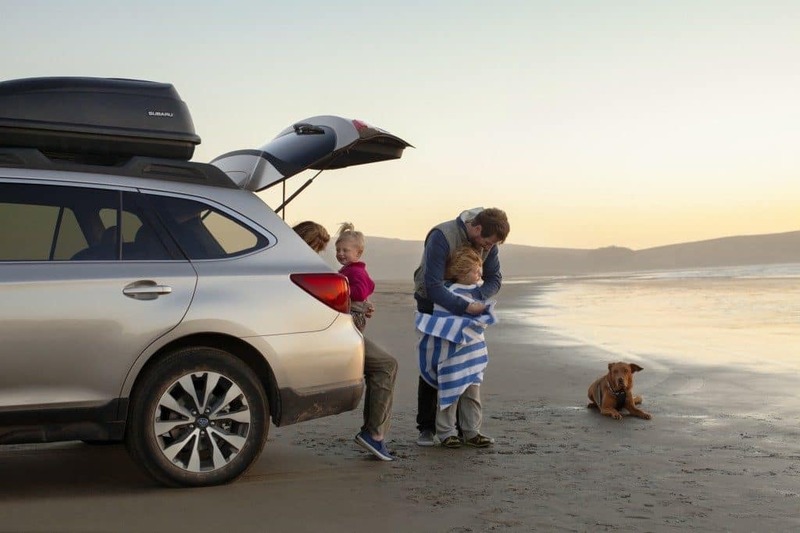 Whether your car lover is just starting a new family. Or they are hauling kids back and forth from practice to their next violin lesson. These gifts are guaranteed to put a smile on their face! This is a great gift for someone who is expecting but really wants to keep their seats pretty! This will protect against messes and spills. 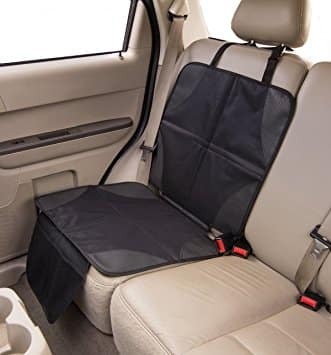 Car seat protectors do come with an anti-slip material to keep the car seat in place. Easy and simple! This gift card will become a lifesaver when they simply do not have enough time to tackle cleaning the Acadia! 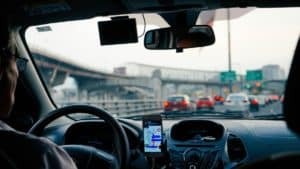 Many vehicles nowadays have the option of purchasing WiFi, especially Jeeps! 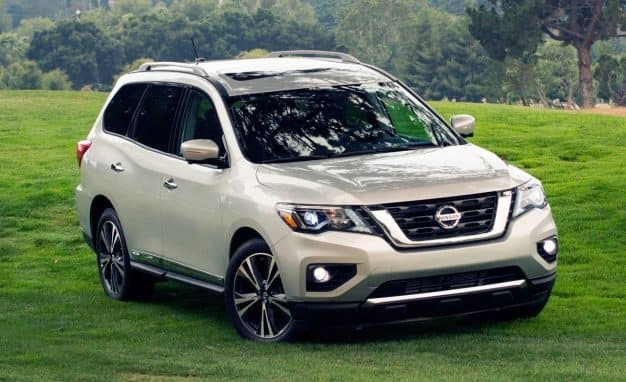 This is great for your favorite family who takes road trips to the Grandparents house! Your car enthusiast will appreciate this gift! 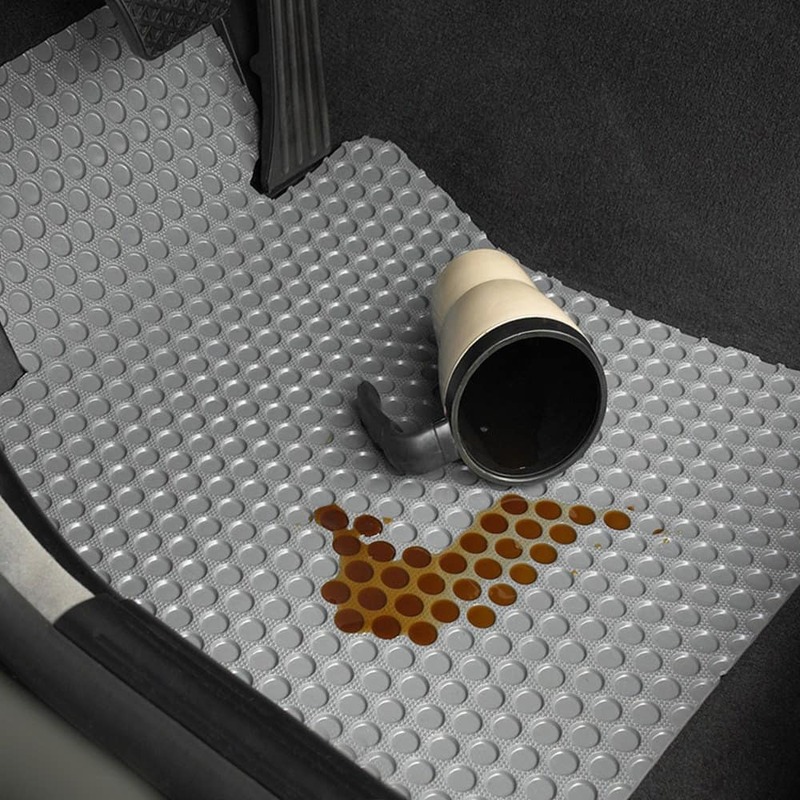 Fitted floor mats help to keep mud, spills, salt & crumbs from becoming a huge mess! 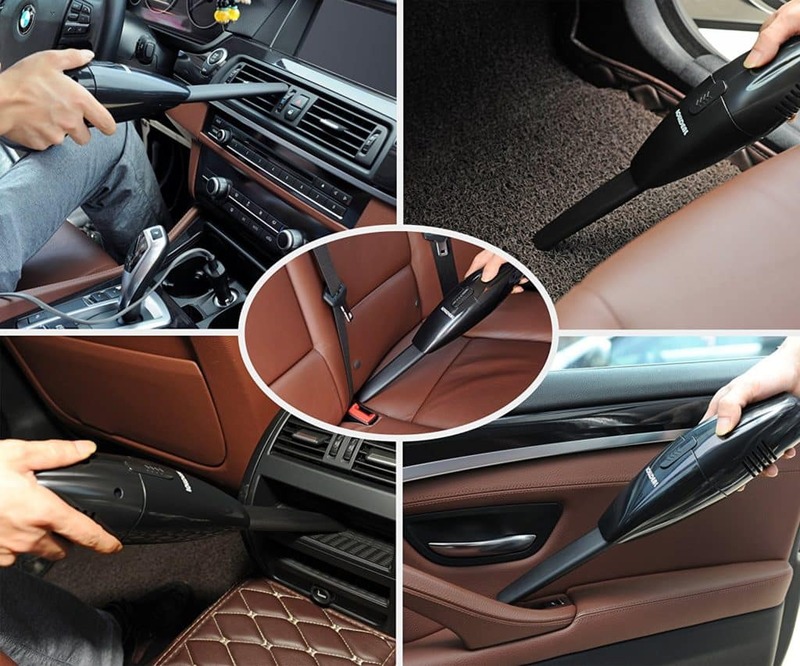 All they have to do is wipe the mat and your car lover will be ready to clean up the next mess with a breeze! This person is always on the go and consistently traveling. Their vehicle has become their office; whether it’s working on a construction site or traveling to their next art festival. This car lover will be more than grateful if you scooped them up one of these gifts! For the caffeine-crazed or the latte lover, their favorite drink will still be warm until its gone! All they have to do is plug it in and they are on their merry way! When their hands a little bit chilly and they need more grip on the wheel than regular gloves. These gloves will be their go to! Our bodies produce natural oils, over time will deteriorate their leather-wrapped steering wheel. Your car lover would definitely appreciate this gift if they own a few classic vehicles or they just upgraded their ride. 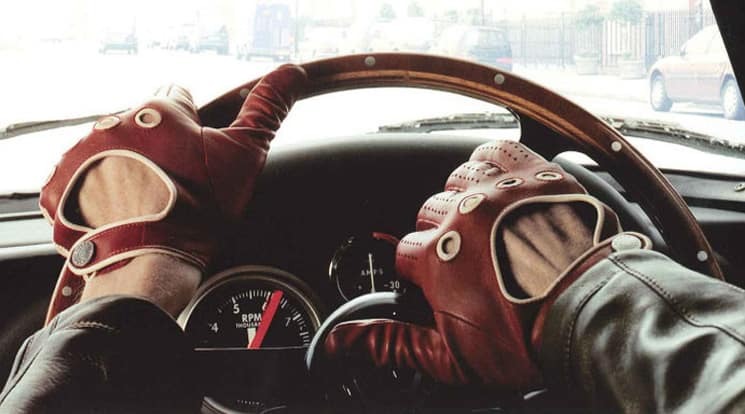 Driving gloves are pretty fashionable and go with any outfit, you may end up picking up a pair for yourself! 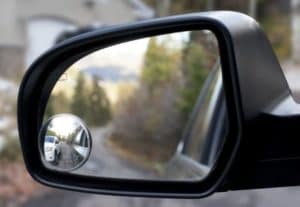 This kit is helpful for that car lover who is devoted to a specific model, but that vehicle is not equipped with a blind spot monitoring system. It is recommended to get a kit that is capable of moving 360 degrees, so it could be adjusted to their preferences. This will improve driver safety an awareness of other vehicles. 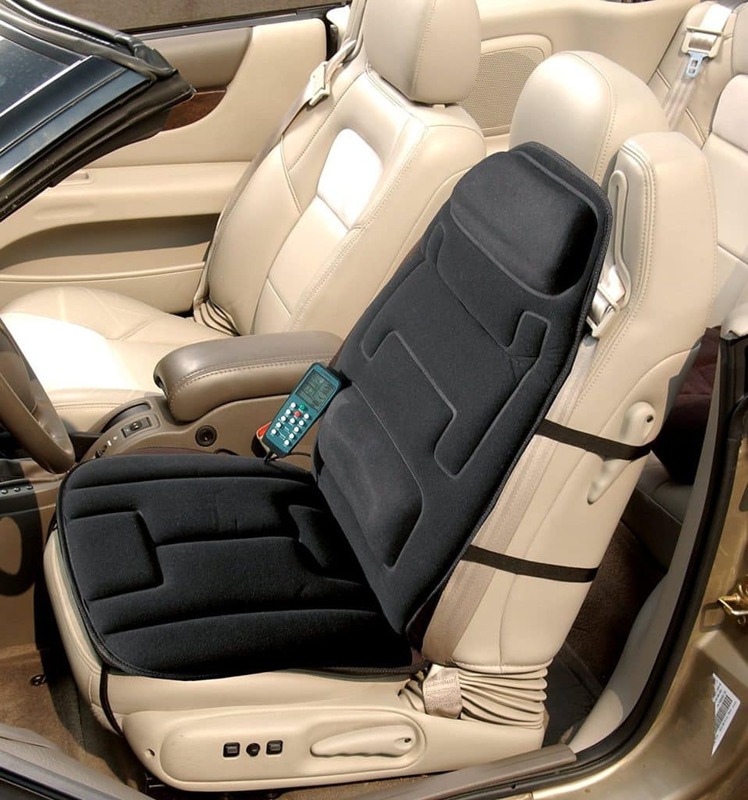 A massage cushion is perfect for our Road Warrior. They are always on the move and go! Due to their hectic schedule, sometimes it’s hard to see a massage therapist. Why not give your car lover the gift of relaxation! Some cushions are heated! Most massage cushions cover the following zones: neck, upper & lower back, lumber and thighs. This person loves to take their fur baby on the road with them! Whether it’s taking their dog on a road trip or their kitty on a stroll in the city! 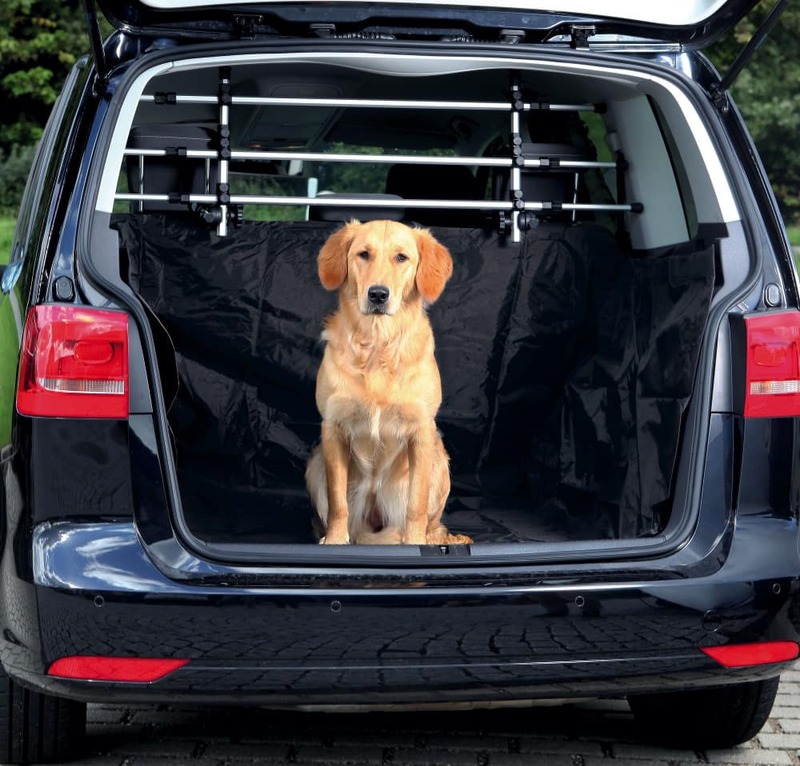 As much as your car lover enjoys taking their pup on the road, it can be hard to remove hair and dirt from the seats. The hammock not only protects their seats, it makes clean up of messes easier! This is a perfect gift for a car lover who has a bigger dog! Fits great any SUV, van or wagon. 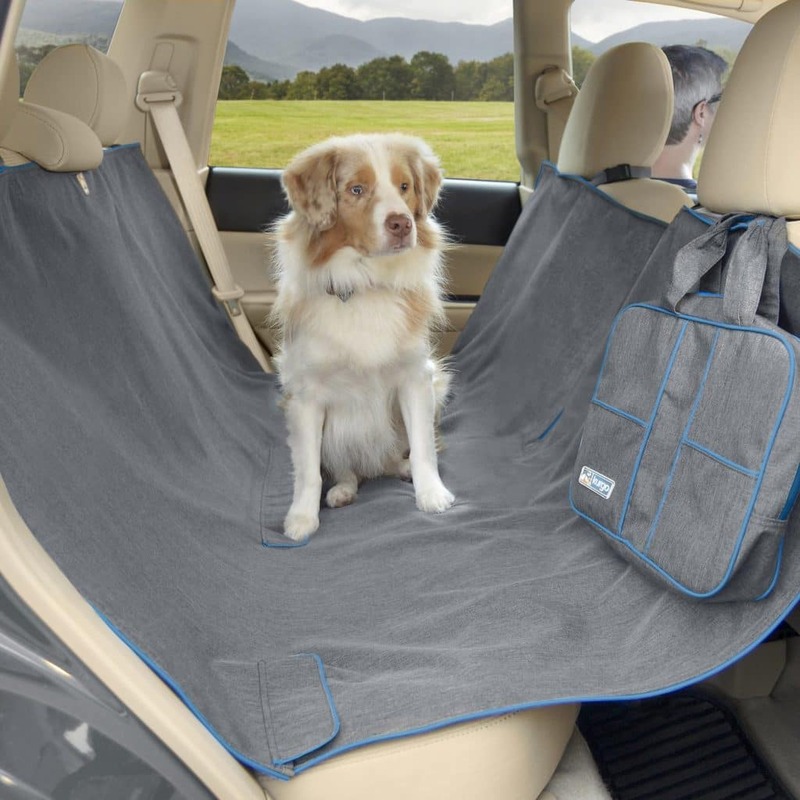 The partition is excellent for road trips; it helps to make your pet feel more comfortable because they have their own space in the vehicle. 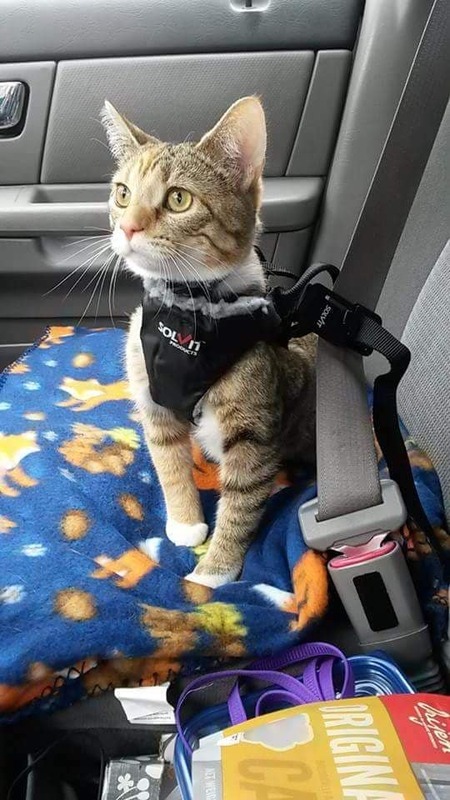 Long road trips can be tough in a carrier, a safety harness a must. A seat belt harness will not only keep your car lover’s pet safe, but it will restrict them to one area and prevent them from creating a mess. They even make them for kitties! Easy peasy and who could say no to a gas card. It most useful and great if your car lover is taking a road trip soon, sneak in one of these into their stocking! Super convenient, it doesn’t matter if it is 30 outside or 90! Make their life easier! Especially if they are traveling with others, no one wants to shiver in their seat. Absolute gift for a car lover who is passionate about music. There are a variety of channels that will make their inner Bach or Bowie go wild! If the word mini isn’t convincing enough! This vacuum just plug it into the vehicle’s power source and off it goes! This helps to manage minor messes and gets in the deepest crevices with extensions. This list gifts for a car lover will help put your mind at ease. Many of these gifts won’t break the bank, which means you can get even a few for yourself! We know you work hard too! All of us here at Auto Outlets USA hope you enjoy your holiday season!